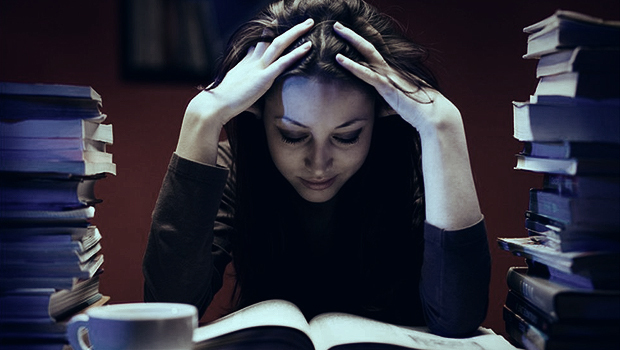 Is University Life Stressing You Out? Whatever it is, you know that things have to change because if you are stressed out and continue hitting the sack at 3am to wake up for an 8am class, you might just burnout for real. Developing healthy habits in your academic and personal life takes time and commitment, but the investment is definitely worth it! So before you hit the snooze button and decide to skip your morning lecture, hear me out. Your profs might have crazy expectations and the amount of reading you have to do seems like a never-ending mountain, but nobody is expecting you to be a superhero. Remind yourself that you are human. We all fail, fall apart and make mistakes. See these times as opportunities to learn and get to know yourself better. Ryerson is Here for You! No matter what you are going through, there is no need to worry because there are many resources right here on campus that you can lean on for support during overwhelming times. If university life is stressing you out, Ryerson’s Centre for Student Development and Counseling has your back. The centre is located in Room JOR-07C, Lower Ground Floor, Jorgenson Hall. It is an awesome place to get support, for free! You have access to group and individual counseling, workshops and the best stress-management tips from professionals. To find out more online, check out www.ryerson.ca/counselling. Be it during a lecture, on the street or while sipping a warm java at the Oakham Café, be the first one to start a conversation. Yes, it might be awkward or random, but so what! A random conversation might be the beginning of a long-lasting friendship. Then next time you are stressed out, you have someone to talk to.